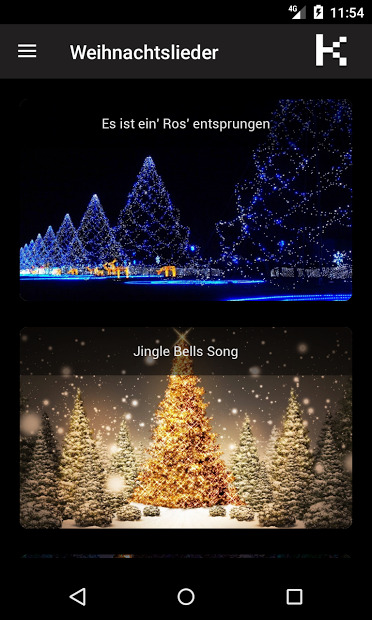 Get all the most famous and popular Christmas carols in the world in one application! 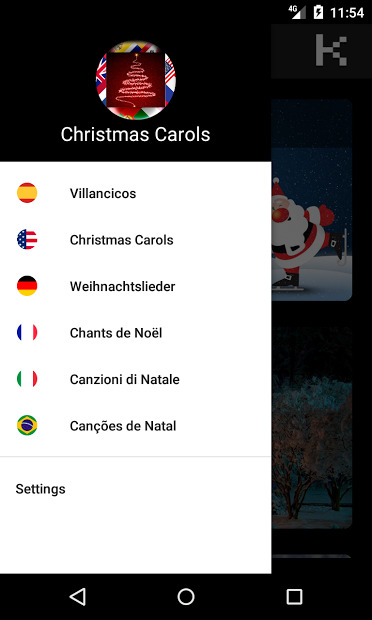 This app, have all the Christmas carols necessary for you to spend the best Christmas parties with your family and friends. The songs have been selected one by one and organized by country so you can listen to the most popular carols of: USA, UK, Germany, Spain, France, Italy, Brazil or Portugal. Download this fantastic app for free now, and enjoy it with your Chromecast!